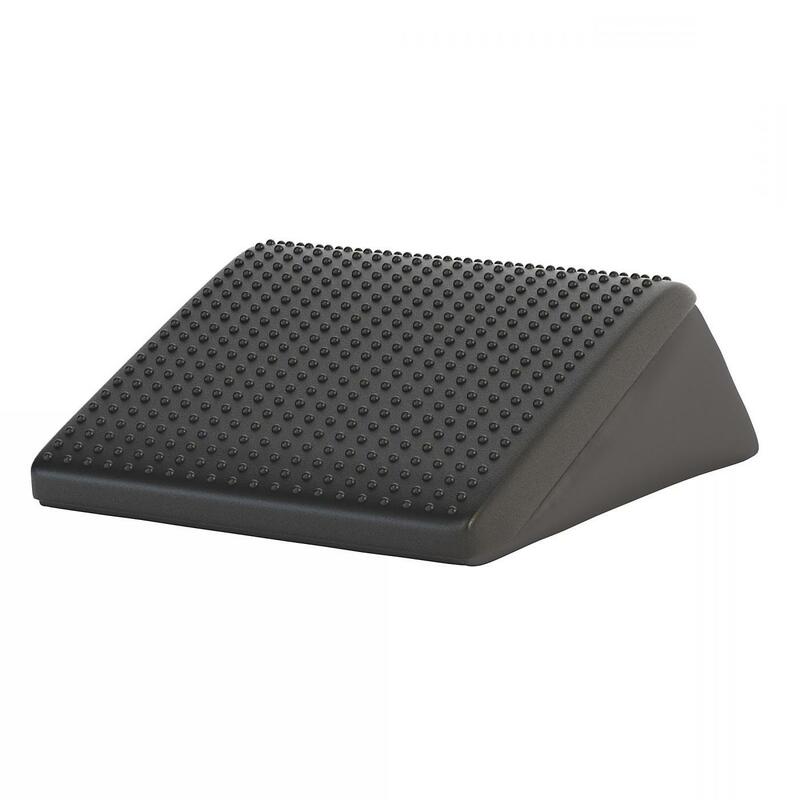 Ergonomic Home foot rests elevate your feet slightly as you sit improving your sitting posture and letting your shoulders relax backwards naturally. 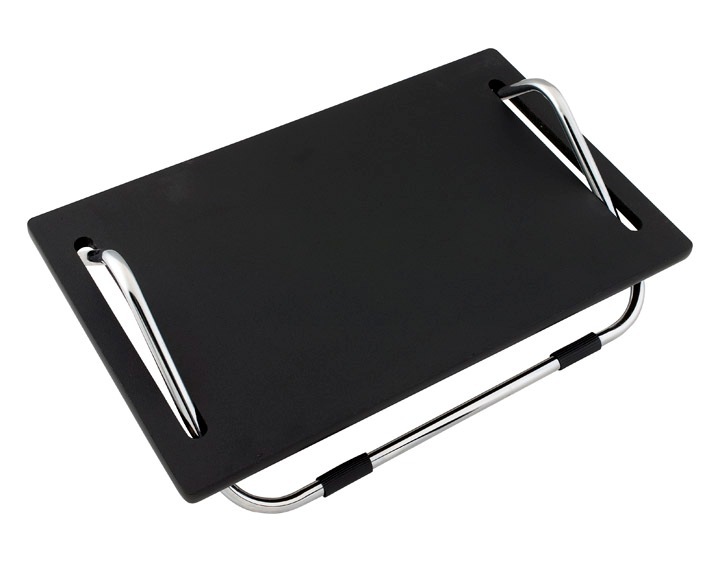 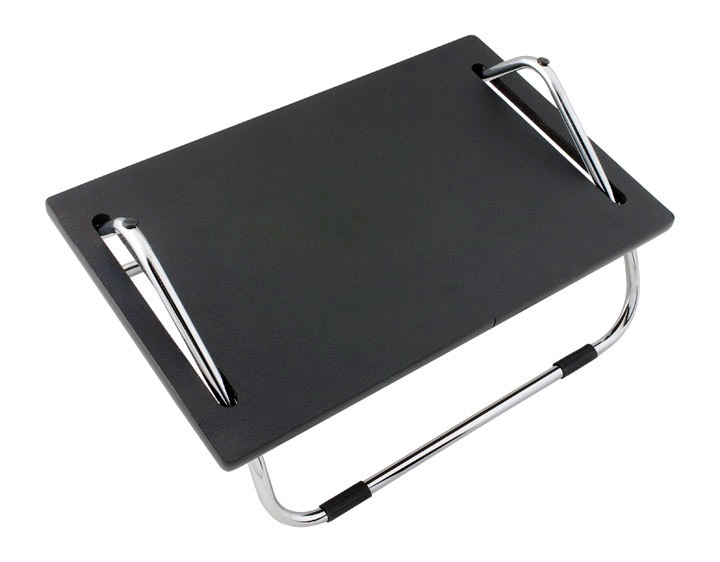 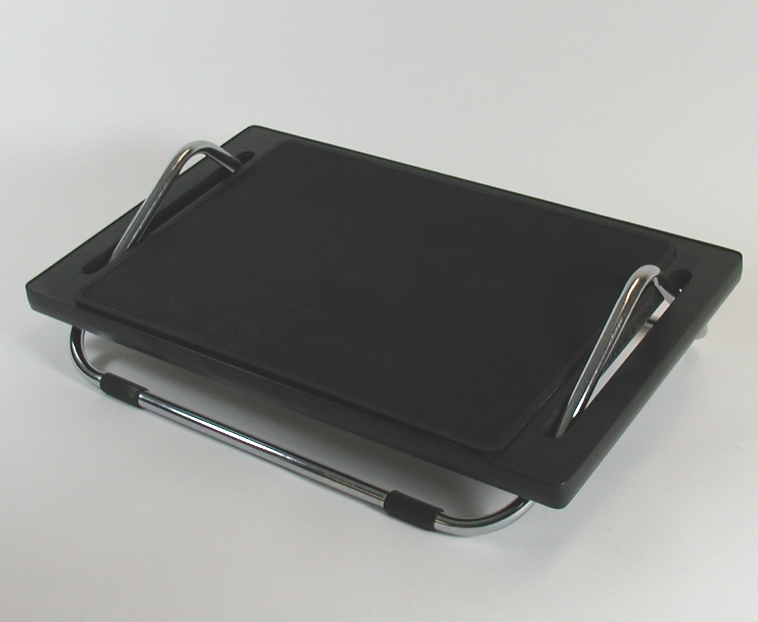 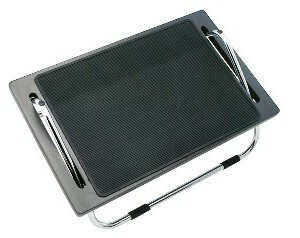 The easy glide foot rest design lets you continually adjust the relationship between your feet, legs and upper body while you are seated, improving your circulation and concentration. 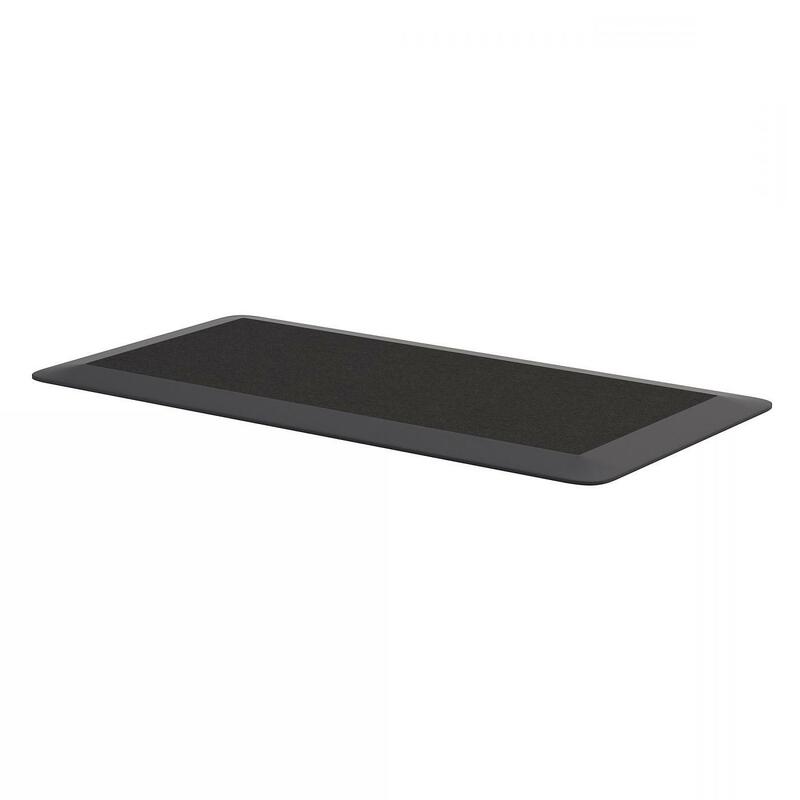 Click the products below to see your savings.